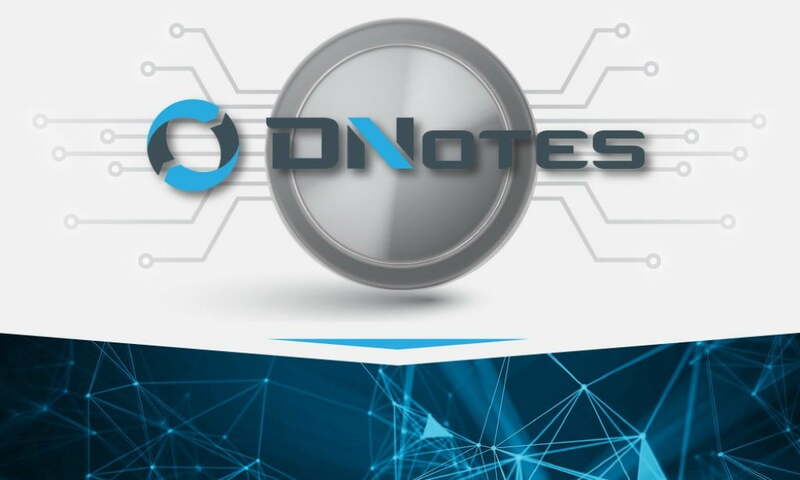 If you have been using a DNotes, you will be glad to know that DNotes has recently announced DNotes 2.0 upgrade along with the launch of its new Bitcointalk Forum, embedded with innovative features and advancer applications for smart contracts execution, mobile applications and global payment systems. DNotes’ recent announcements are exciting enough to attract non-DNotes users as soon as after the upgrade launch. DNotes is the blockchain-powered digital currency and peer-to-peer payment system that enables users to execute monetary transactions efficiently, quickly and without any intermediary. The DNotes system has been created and is managed by DNotes Global Inc, which is a non-profit serving as a bridge between DNotes payment system and centralized financial world of today. Every stakeholder using this payment system becomes the partial owner of the company. The system offers intrinsic value to currency and its usage, and provides its investors with a valuation tool to determine company’s growth. Alan Yong, the Co-Founder of the company has always been emphasizing on innovative technological development, eventually resulted in this upgrade. DNotes payment system has been the source of promoting peer-to-peer digital cash in global commerce industry. So, what new features are expected in DNotes Upgrade 2.0? Well, the most prominent change is going to be a shift from Proof-Of-Work (POW) to Proof-Of-Stake (POS) system, bringing a consequential positive changes in CRISP program of the company. This program will reward stakeholders on a monthly basis with a yearly target of around 2% on balances held in eligible accounts for 30 days or more. The purpose is to ensure long term saving & investment. 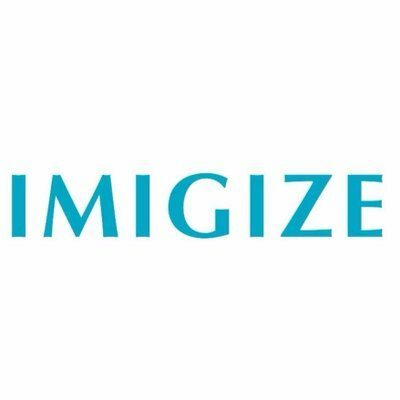 An additional stake reward on 2% annual target is going to be a part, being taken as the backbone of the new 2.0 saving plans, by industry analysts. Though Yong didn’t reveal the mystery behind this feature, but he confirmed that DNotesVault will incredibly simplify the conversion process. Yong stated that Bitcointalk Forum will be used to announce the upgrade in details. We expect to learn about Coinswap then. Unlike market anticipation, the platform is based on C#, rather than the C++ Bitcoin Core source code. Yong attributed this decision to mass acceptance of digital currency through focusing businesses and individual consumers. C# is popular in the corporate world and is easier to develop and maintain than traditional C++ Bitcoin Core source code. With this move C# architecture is going to gain attention as one of the popular platforms. There is something specifically for females! 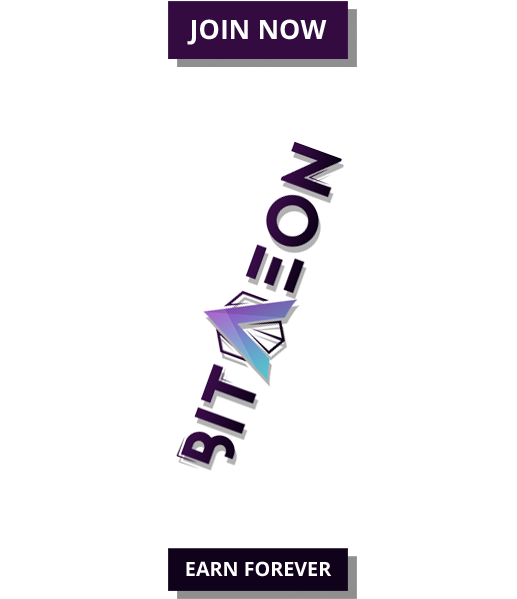 CryptoMoms is a currency neural site by the company ecosystem, which intends to encourage women’s participation. 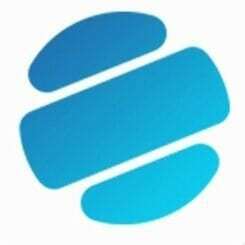 This is to be complimented by a DNotesVauts, a free secure storage for DNotes’ stakeholders, DCEBrief – a news and information media outlet for digital currency and CRISPs – a family of Cryptocurrency Investment Savings Plans for people around the globe.